We will be reviewing the cost of the Spring Season at our tryouts during our parent meeting. 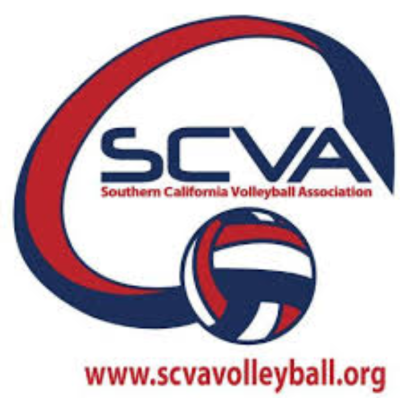 For athletes that played in the 2018/2019 Fall Season, SCVA has updated their rules. Any athlete that competed in the 2019 Boys Junior Invitationals is "FROZEN" to that club. 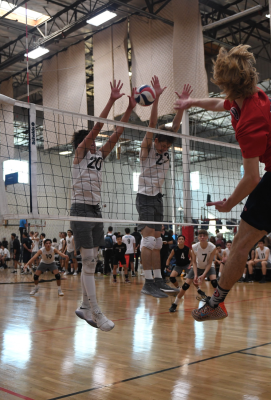 Athletes have the opportunity to make a new team within the club but they are not allowed to try out at a new club until the Fall Season of 2019.